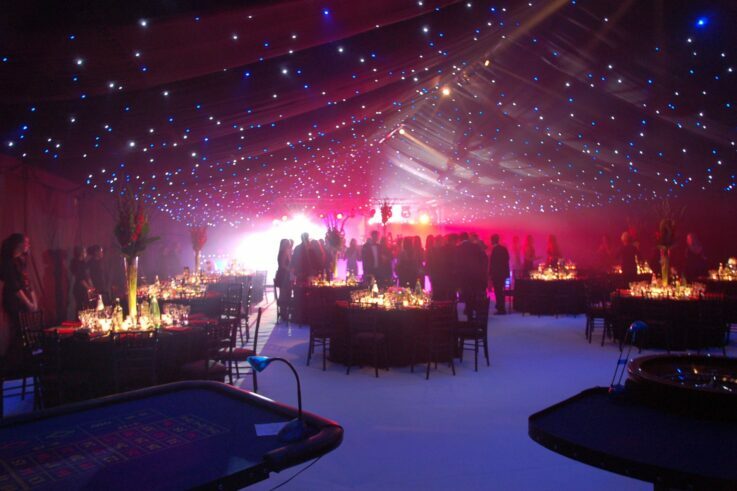 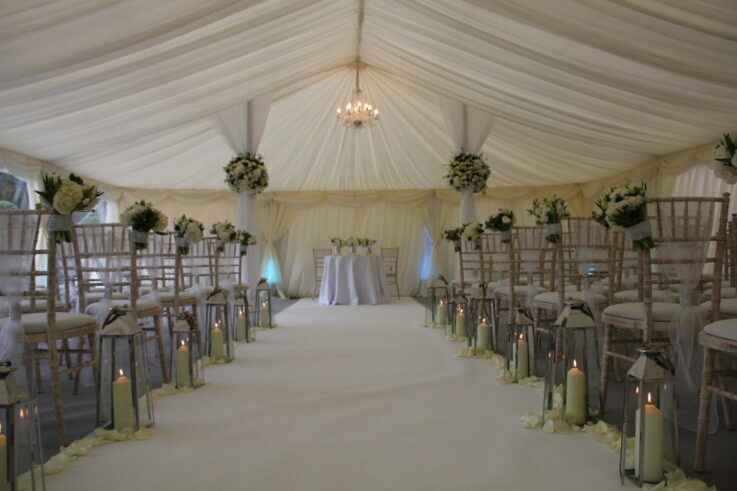 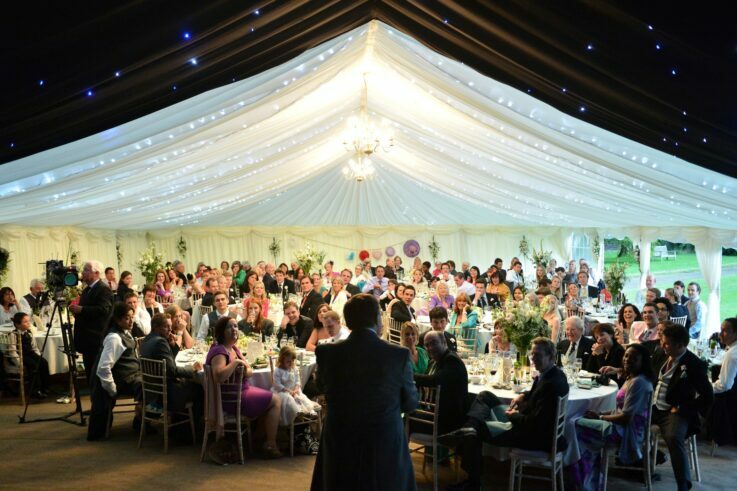 Why add marquee linings to your event design plans? 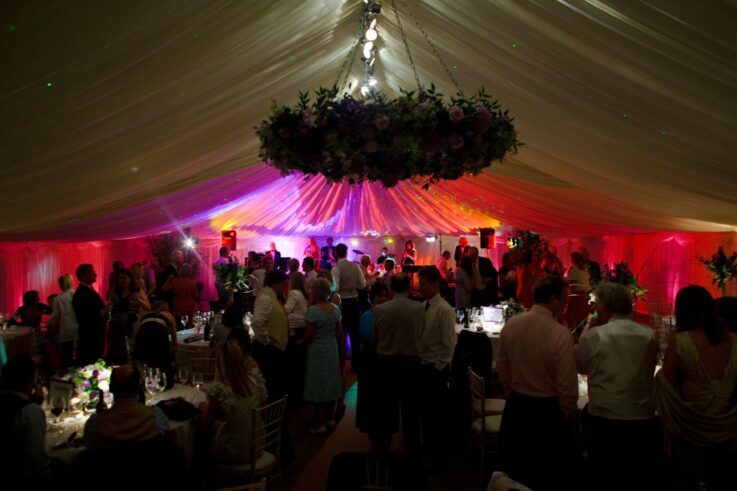 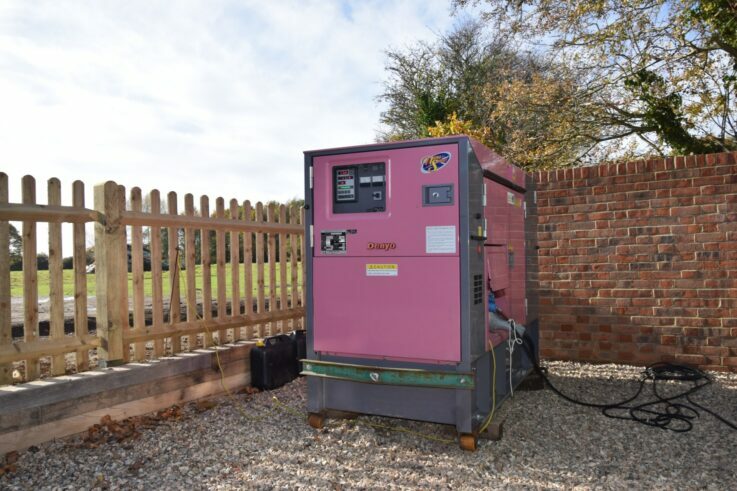 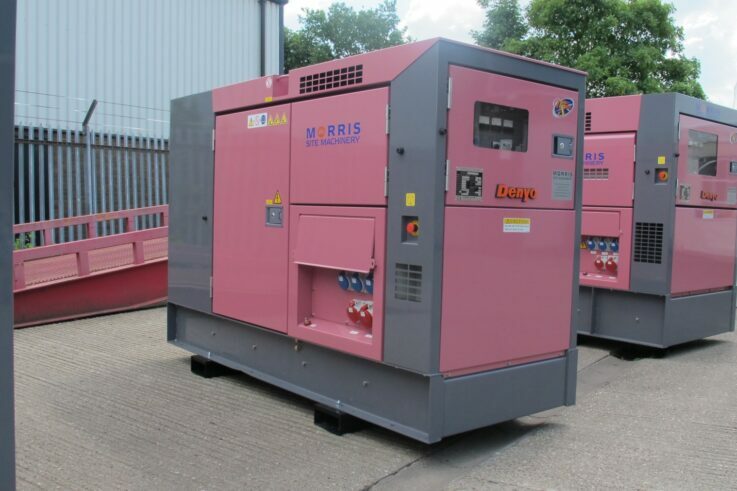 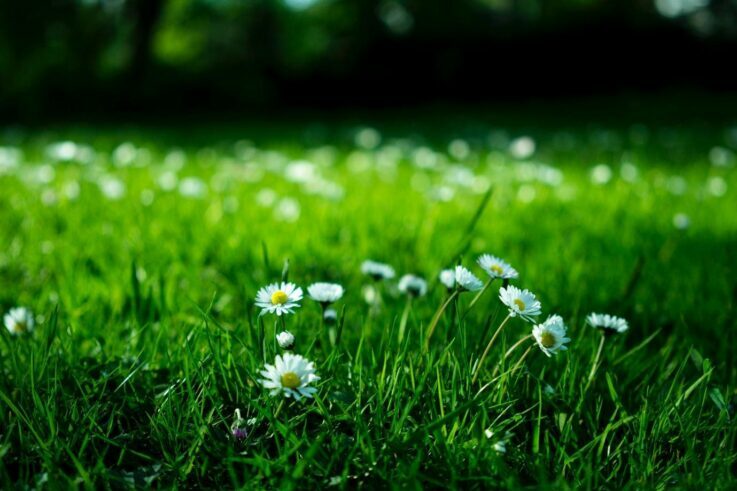 How do I choose the right generator for my marquee? 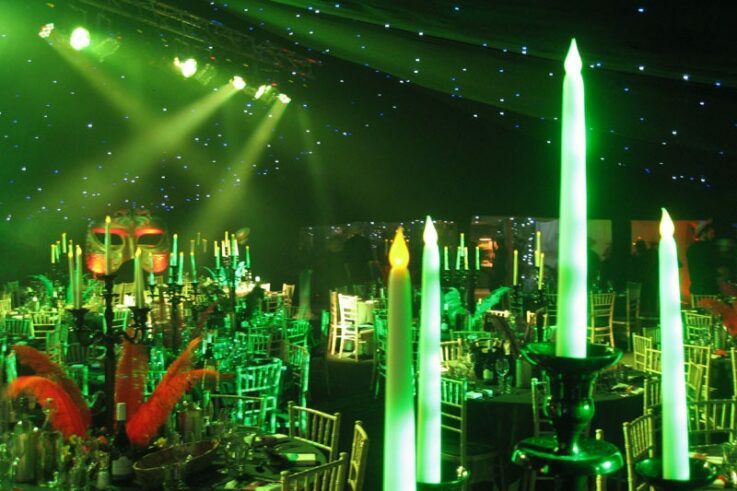 Corporate events are the one time a year where businesses can show appreciation for the hard work of their employees…. 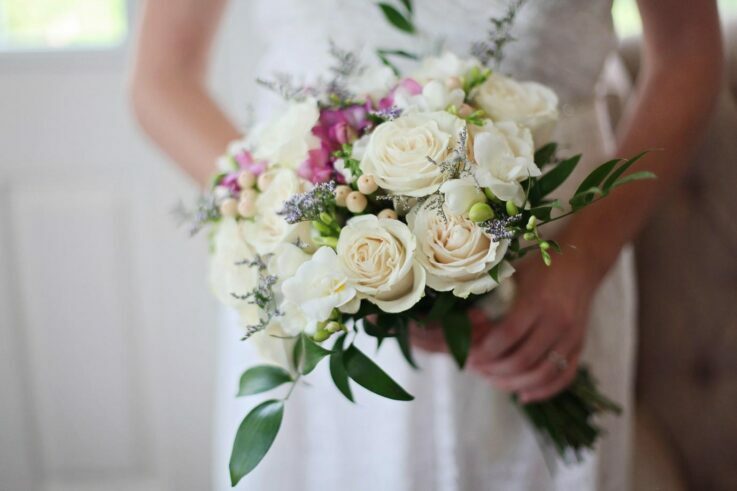 Recent years have seen the trend for wedding floral decorations err more towards soft green and delicate, light flower arrangements….